If you are enticed by the prospect of new experiences in a country of great beauty and romance, where good taste in fashion and food is a pre-requisite, then teaching English in Milan may be the perfect next-TEFL-move for you. With English becoming a compulsory language in schools in Italy, the demand for English-speaking teachers has never been higher. As the TEFL market is already well established, Italy is a good choice for people lacking teaching experience, as many schools – particularly in smaller towns – are often happy to take on newly-qualified teachers. Italy has more Unesco World Heritage sites than any other country on earth, and is widely respected for its appreciation of culture and the arts. In addition to enjoying the sites and magnificent cuisine, the country has plenty to offer, whether you’re a thrill seeker or just looking to relax. From Milan, you could travel north to the Alps to ski in only a few hours, but you might find it difficult to tear yourself away from Milan and its magnificent views and striking architecture. 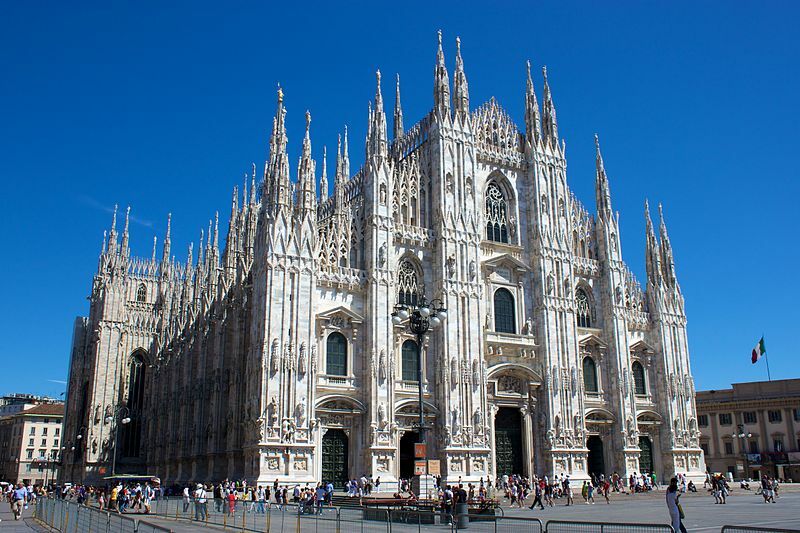 If you’re obsessed with fashion and shopping, Milan is one of the best cities in the world for satisfying your needs. It boasts a wide range of commercial amenities, from old-fashioned ice-cream shops and canal-side cafes to the glamorous design-district of Isola. Milan is also host to A.C and Inter, two of Italy’s top football teams, and on top of this, you can go out and enjoy the thriving nightlife in a city with charming bars and nightclubs, a prominent theatre scene and sophisticated restaurants. Read about other exciting European TEFL destinations here. I am looking for a position teaching English as a foreign language in Italy. I have an advanced TEFL/TESOL qualification with merit. I have 6 years experience in hospitality/customer service, enjoy working with adults or children and i am creative, dynamic, hardworking and honest. Please forward any information or job opportunities to me for which you feel i may be suited.